Passengers stranded on Canberra tarmac for almost 7 hours. Friday afternoon's news in under 5 minutes. Passengers on a United Airlines flight stranded in Canberra for almost seven hours are now reboarding the plane to return to Sydney. 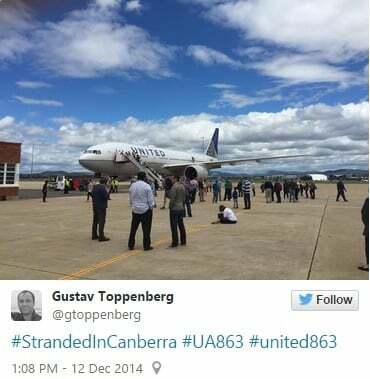 The UA863 flight from San Francisco was en route to Sydney but was diverted to Canberra due to debris on the runway. The plane arrived in Canberra at 9:00am (AEDT) but passengers were unable to leave the tarmac because there were no customs and immigration facilities at the domestic airport. “Until a request is received for formal border clearance, Customs and Border Protection is providing an area outside the aircraft in which passengers can get fresh air and stretch their legs without formally clearing the border,” a spokesman from Customs and Border Protection said. The spokesman said it was up to the airline to decide whether passengers could disembark from a plane. They were temporarily let off the plane and allowed to walk around and have refreshments, but have now been asked to reboard. The 20 hours passengers had spent on board the plane included the flight and time on the ground in Canberra. The company that produced unpasteurised milk consumed by a Victorian toddler who later died has been asked by the consumer affairs watchdog to recall its products. 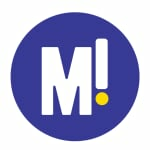 On Thursday it was revealed a three-year-old had died after consuming the milk made by Mountain View Farm, which is sold for cosmetic purposes and not for human consumption. Four other children had recently fallen ill after drinking raw milk. The Australian Competition and Consumer Commission has now asked Mountain View Farm to pull the product off the shelves. 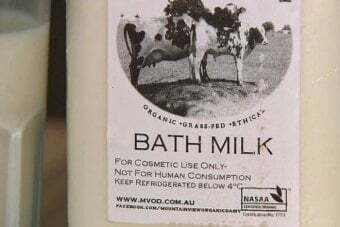 “Mountain View Farm Organic Bath Milk has been linked to a number of recent health concerns in young children after being used as a substitute for regular pasteurised milk,” the ACCC’s Deputy Chair Delia Rickard said in a statement. “The message from health agencies is clear: do not drink unpasteurised milk. Trailblazing black supermodel Beverly Johnson has come forward with new accusations that comedian Bill Cosby drugged her decades ago, joining a slew of women who have accused the 77-year-old of abuse. Johnson, 62, made her allegations in a first-person story published in Vanity Fair magazine titled “Bill Cosby Drugged Me. This Is My Story”. Johnson’s heyday as a model was in the 1970s and 80s. She became the first black woman to appear on the cover of the fashion magazine Vogue in the US in 1974. Johnson claimed she was drugged by Cosby and resisted his advances. Unlike other accusers who have come forward, the model does not make explicit sexual assault allegations against Cosby. “My head became woozy, my speech became slurred and the room began to spin nonstop,” Johnson wrote about the incident. An attorney for Cosby declined to comment on the new allegations.